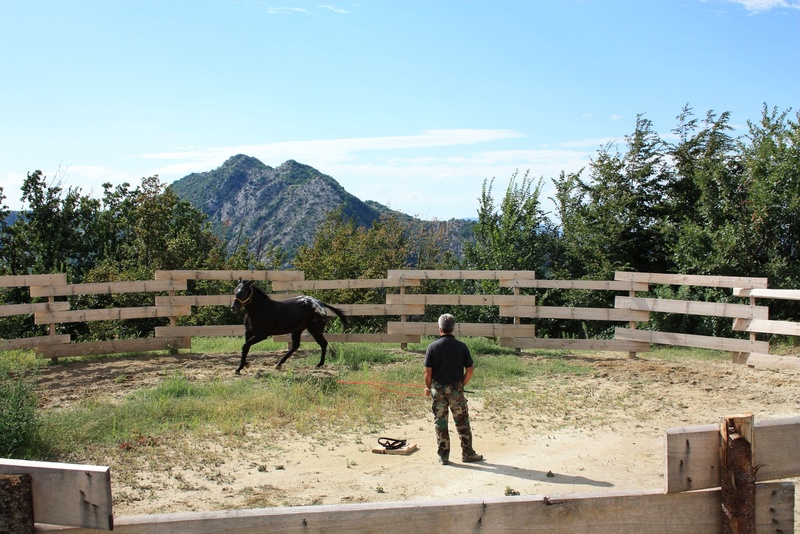 The area is a great starting point for exciting walks with your horse in the Regional Park Vena del Gesso Romagnola: across river Sintria from the valley to the summit of Monte Mauro, then for the badlands to the Tower of Marino and along the valley of the Lamone up in Tuscany. A unique and suggestive landscape in one of the most characteristic areas of the Romagna Apennines. We can accommodate up to four horses with exclusive box. 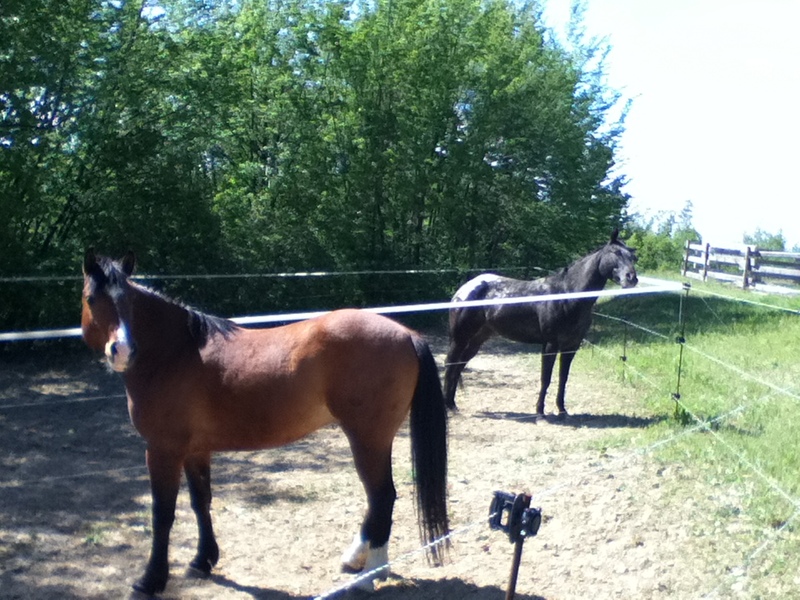 The property includes a rod adjust for dressage and a rectangle to the work plan. Vincenzo in his youth he ran for several years Niballo of the Palio of Faenza and other historical Quintane as the Race of the Ring of Narni who won in 1975.